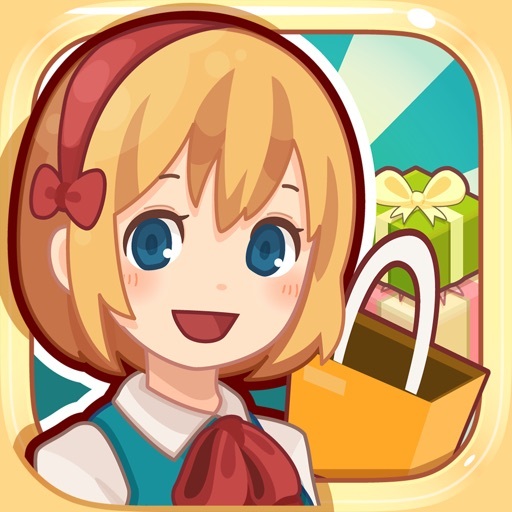 Happy Mall Story is a fun shopping mall simulation game built for girls, friends, and family of all ages! 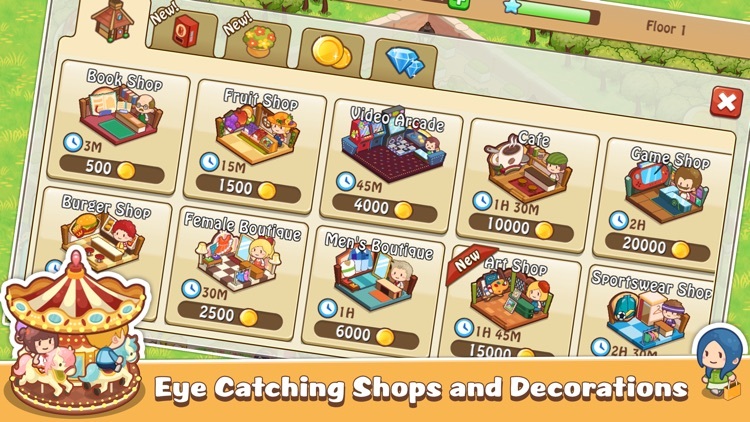 Build and design your dream shopping mall with countless fashion shops and unique decorations! 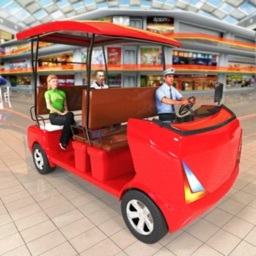 Upgrade your virtual shops and amenities and attract new shoppers! Happy customers make spending customers. 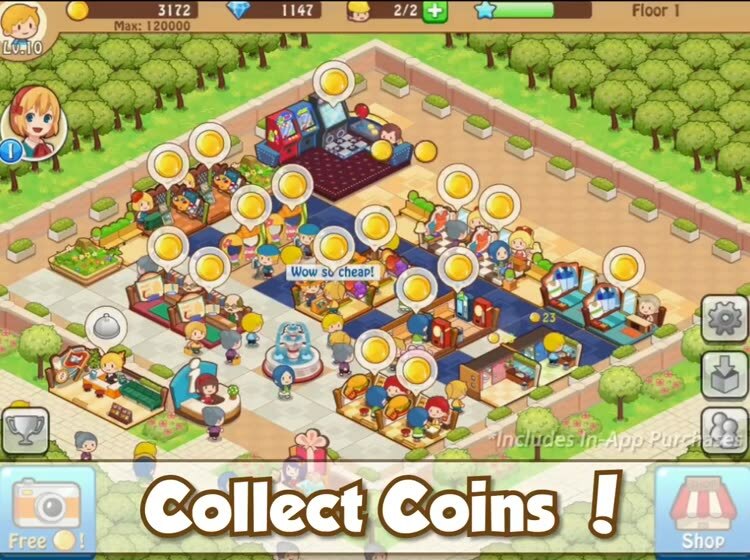 Simply tap to build anything from restaurants, boutiques to dance arcades and other amenities! You can build something to cater to each and every one of your shoppers. - FREE to download, FREE to play, with FREE updates! - Design your own perfect, personalized shopping tower! - 50+ unique and upgradable tiny shops and more added every week! 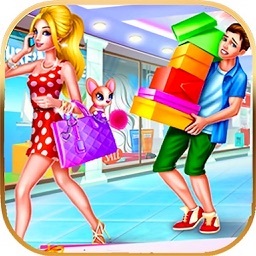 - 30+ cute shopping sim types, from students to rich couples! 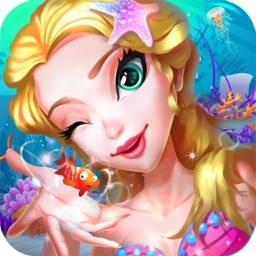 - Play with thousands of players worldwide, and collect tips from them! - Offline mode available! Manage your mall anytime without having to waste data. - Optimized for iOS12, iPhone 6/7/8/X, iPad Mini/Air/Pro! Design and customize your tiny shops and the areas around them. 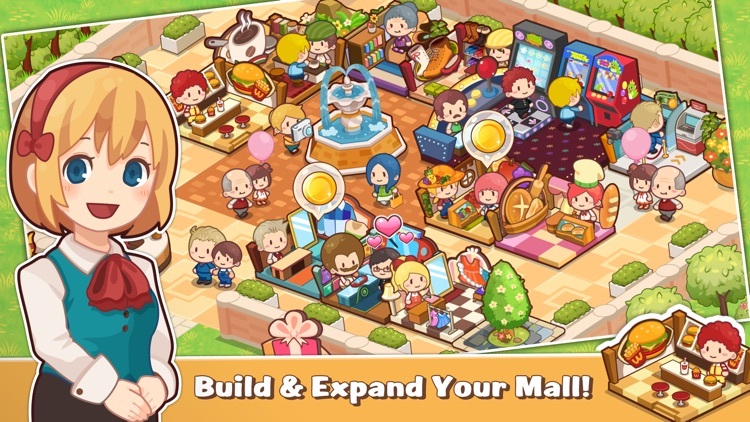 Turn your mall into a shopping tower by expanding and adding new levels. Use Fever mode to earn big bucks! 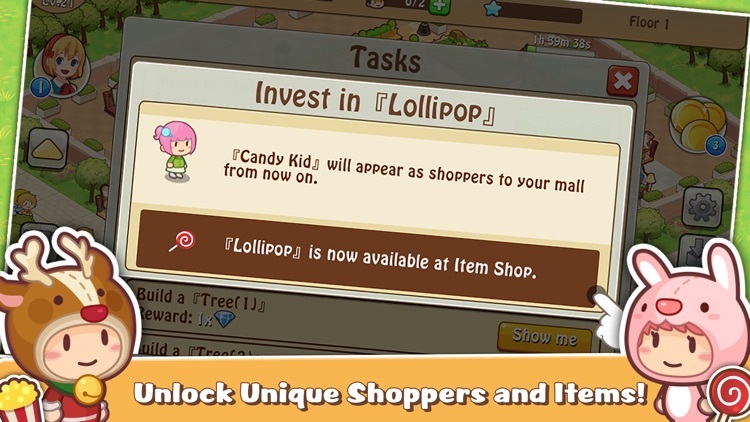 Attract tons of shoppers and become the most popular mall ever! 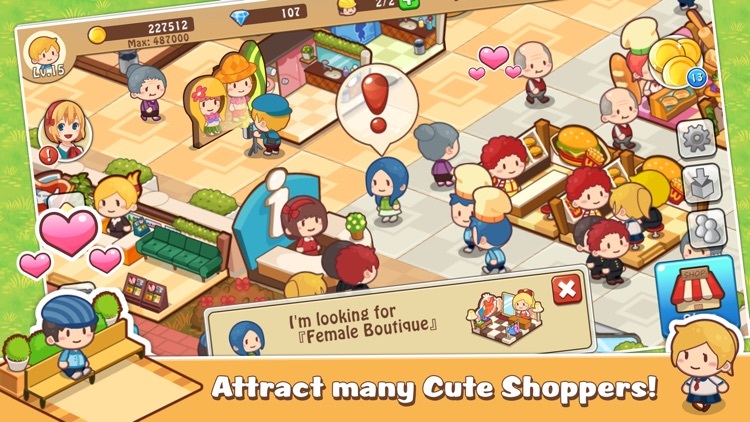 See who can be the ultimate mall tycoon in this causal shopping simulator! 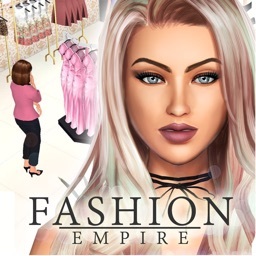 This casual simulator game is perfect for all girls or anyone who love shopping and dreamt of designing their own shopping mall! Download Happy Mall Story NOW! Remember to write a review to support us! 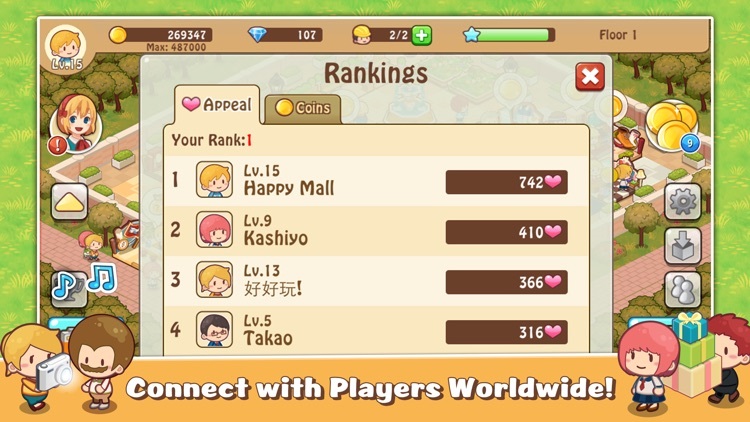 Happy Labs would love to hear your suggestions & feedback on how to improve our Virtual Shopping Mall Simulation Game! *This game contains light in-app purchase. 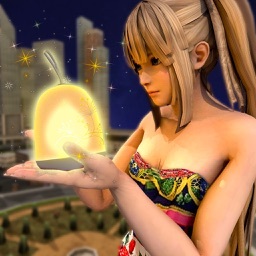 Players can pay real money for in-game currency to enhance their game experience, but are not encouraged to do so. You may change in-app purchase controls in Settings.